February is American Heart Month, and Sapers & Wallack will take part in the National Go RED for Women Day on February 3rd. The Go RED for Women Day helps to raise awareness about the women’s heart disease epidemic while promoting education and essential lifestyle choices to reduce risk factors. The Sapers & Wallack team has already dedicated a day this week to wear red in solidarity to the movement, and will do so again on February 3rd. 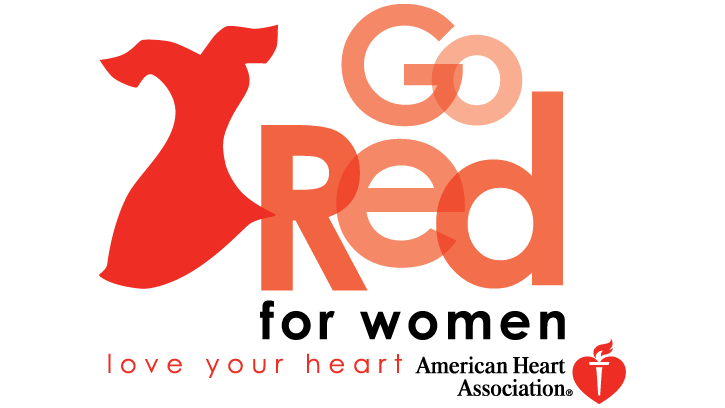 While we are kicking off Heart Month by joining in the national Go Red campaign, we will continue to wear red in our office during the month of February to promote resources and simple lifestyle changes that promote heart health that everyone can learn from.